The Le Trot Prix de Vincennes final reserved for Premier class French trotters on the short 2,140m distance had a similar pattern to the Sette Giugno Cup final. This time it was the turn of Michael Ellul`s 10 year old gelding Ut de Dompierre to take an immediate lead from Tonio du Vivier in the outer lane and Tip Top Nelliere running covered in the inside lane. The race leader got away with a slow pace in the first kilometre but the race started coming to life in the last 1,200m with horses such as Urgos du Cedre and Tallien joining the race leaders. The race pace accelerated at the start of the last lap, with Ut de Dompierre changing gear and making it difficult for its followers to attack in a menacing manner. More was to come in the last 500m when a show of strength from Michael Ellul`s horse took it further ahead of its challengers Urgos du Cedre, Tallien and Tip Top Nelliere. By the last turning into the final straight there was no doubt on the race winner, with Ut de Dompierre sprinting undisturbed to finish over four lengths ahead of Rodney Gatt`s Truscott du Guepre which finished strongly to claim the runner-up position from Urgos du Cedre (J.P. Polidano), Tallien (M. Farrugia) and Tonio du Vivier (C. Camilleri). Owned by Stephen and Alfred Ciangura, Ut de Dompierre was registering its third seasonal win with a very good time of 1`14`4 per kilometre. 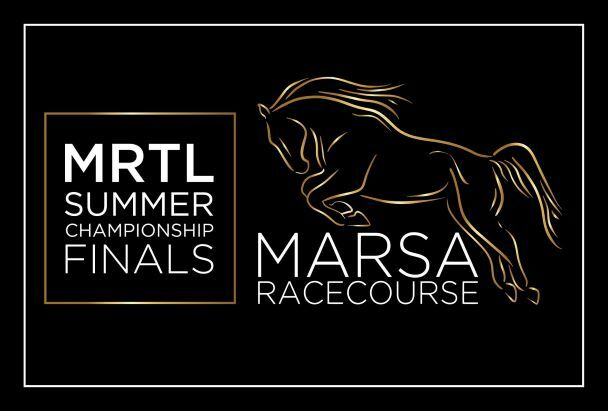 Fifteen years have passed since that hot August of 2003 which saw the inauguration of the French Trotters` championships here in Malta, Championships which have become a regular feature of the end of the first and the second phase of the Maltese racing season. 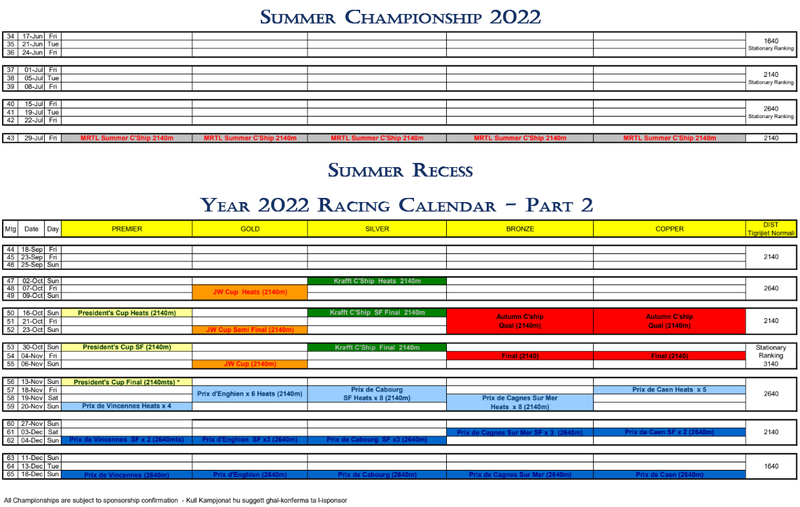 Nowadays, the June edition of this championship is run on the short 2,140m distance whilst the December one hosts the longer 2,640m, both taking off with an autostart. Thus this happens to be the 30th edition of this championship (in 2003 only one edition of these championships was held, with two annual championships from the following year). 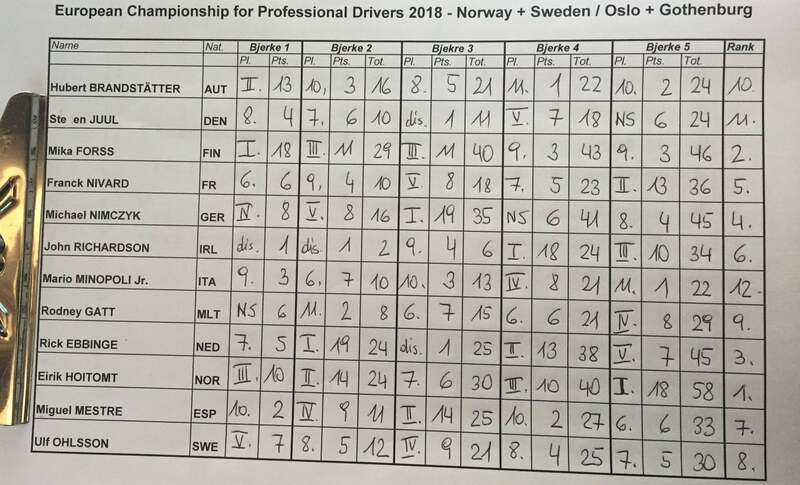 Five championships are organised in each edition, one for each class of trotters in Malta, Copper, Bronze, Silver, Gold and Premier, always reserved exclusively for French trotters. 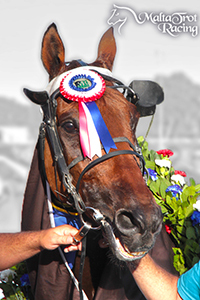 Naturally, pride of place goes to the championship reserved for Premier class trotters, Malta`s elite trotters, nowadays referred to as the Prix de Vincennes in the June session and the Prix de l`Ile de France in December. This pits against each other the best French trotters in Malta, many of them having been popular trotters even when racing in France. This edition`s winner will enter its name in a roll of honour that started with Florissant in the distant 2003 edition, followed by Gary d`Hautmoniere a year later and many other well-known horses thereafter. A few have even managed to win this prestigious championship more than once. The record number of victories pertains to the legendary In Vitro du Bourg which managed to win it no less than five times between December 2006 and December 2009, whilst Okilaibo and Quiet du Chene both managed two victories each. No past winner forms part of this year`s line-up and we will thus have a new horse carving its name on this prestigious championship. Over the years, this championship has gone from strength to strength with a steady increase in the number of participants and this year we have seen no less than 45 horses competing, requiring two phases of qualifiers before the finalists could be identified. We have 11 Premier class participants in this final (unfortunately number 8 Twist des Baux was scratched), all geldings and aged between 10 and 13 years. Naturally the participants and each of their parents are all French and they have won no less than 24 times between them here in Malta. Three of them have even participated in this year`s BOV Tazza l-Kbira Final. The final will be the 5th race on next Sunday`s card, with the first race of the meeting scheduled for 4.30pm. The final`s prize money amounts to Euro6,000, with a handsome Euro3,200 going to the winner. 1. 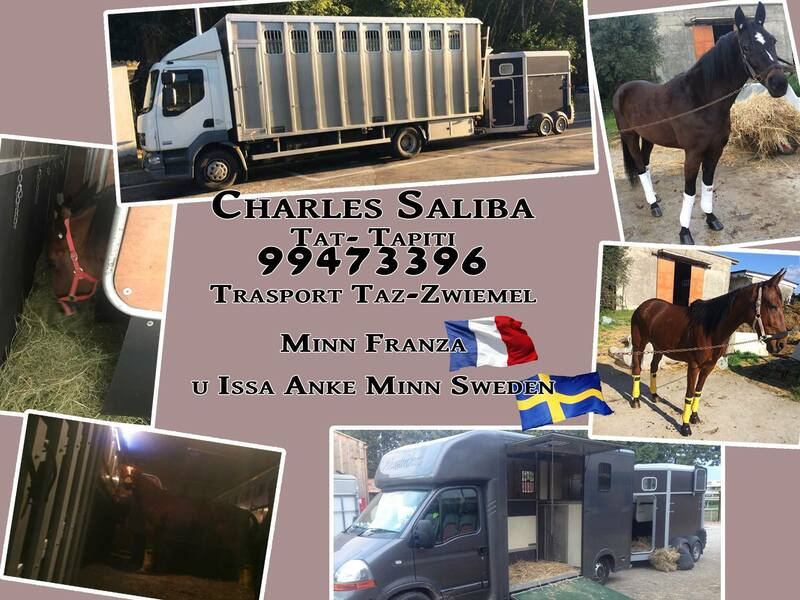 Sacha Marboula - Driver: Paul Galea, Chestnut 12 year old, son of stallion Lilium Madrik and mare Tolosa (best progeny of this mare). Its winnings in France amount to Euro227,560 and its best time there is 1`12`8 per kilometre made on 2,100m. It has placed five times from its fifteen starts in Malta with a best time of 1`15`4 per kilometre on 1,640m (1`15`8 on 2,140m). 2. Tip Top Nelliere - Driver: David Ellul , Bay 11 year old is the best progeny of both stallion Go Lucky and mare Novely Blue. It had a respectable career in France with prize-money totalling Euro352,750 and a personal best of 1`12`5 per kilometre on 2,100m. Out of its 19 races in Malta so far, it had various good performances, winning 5 (including the President`s Cup 2017), plus 10 places, and an excellent best time of 1`13`4 per km on 1,640m (1`14`7 on 2,140m). Bay 13 year old, by Kerido du Donjon out of Info Nonantais (best produce of this mare). Its consistency in France resulted in winnings amounting to Euro333,150 with a best time of 1`12`2 per kilometre on 2,200m. 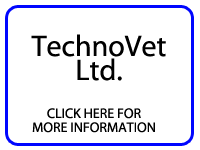 Veteran of this final, its consistency has remained in place even in Malta with four wins and no less than 15 places (including that in this year`s BOV Tazza l-Kbira final and last December`s Prix de l`Ile de France final) from 26 starts. Its best time locally is 1`13`9 per kilometre on 1,640m (1`15`0 on 2,140m). 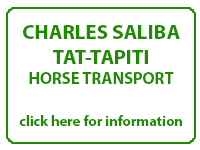 4.Tonio du Vivier - Driver: Charles Camilleri, Bay 11 year old, son of year 2000 Prix d`Amerique winner General du Pommeau and mare Melba du Vivier. Its overseas winnings amount to Euro255,020, registering a best time of 1`13`7 per kilometre on 2,875m. 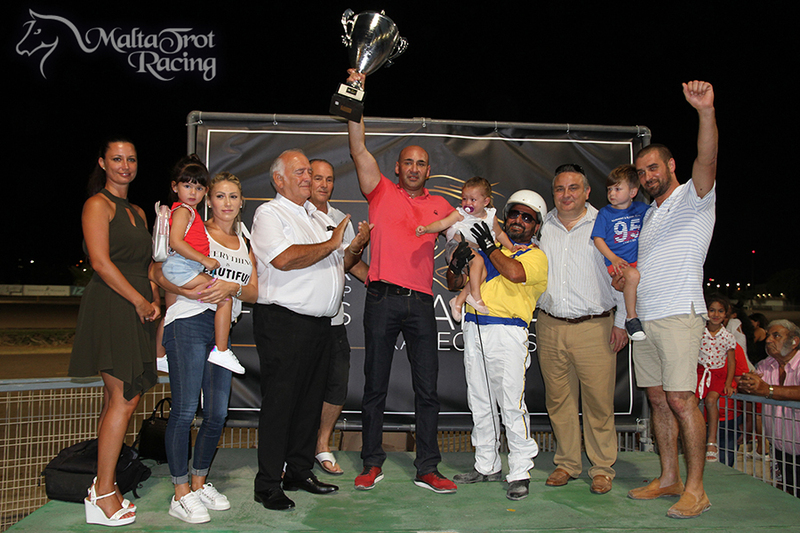 In Malta it has won four times, including the 2018 MRC Champion Trotter Premier, placing also another nine times from its 20 races to date. Its best time amongst us is 1`15`0 per kilometre on 1,640m (1`15`4 on 2,140m). 5. 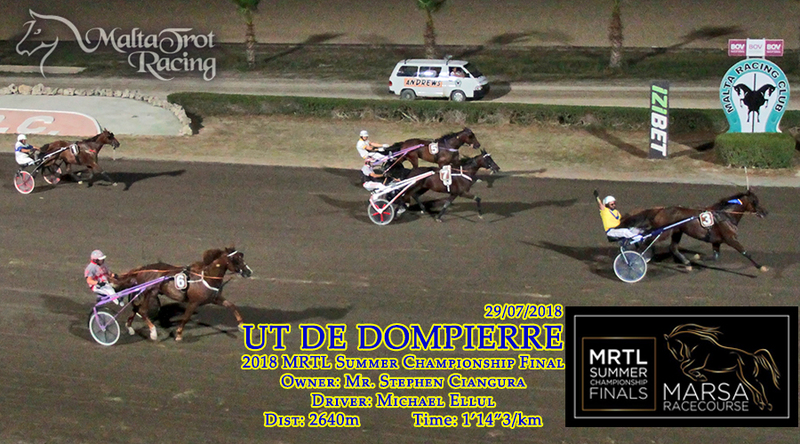 Ut de Dompierre - Driver: Michael Ellul, Bay 10 year old, son of Prince d`Espace and Magie de Dompierre, its overseas winnings amount to Euro344,810 and its best time in France was 1`12`5 per kilometre on 2,175m. Interestingly it finished its career in France with a win at Vincennes racecourse last April. So far it has done well here in Malta, winning 2 out of its 3 races, with a best time of 1`14`8 per kilometre on 2,140m. 6. 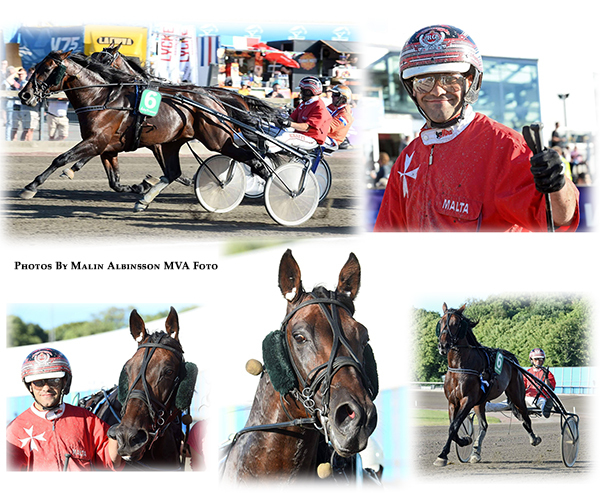 Urgos du Cedre - Driver: Jean Paul Polidano, Bay 10 year old, son of Kiwi and Miss du Buisson, in France this horse won prize-money amounting to Euro276,760 and made a best time of 1`12`1 per kilometre on 2,000m. Since making its debut in Malta earlier this year, this consistent horse has raced six times, winning once and placing in another four races, with a best time of 1`15`5 per kilometre made on both the 2,140m and the 2,640m distances. 7. 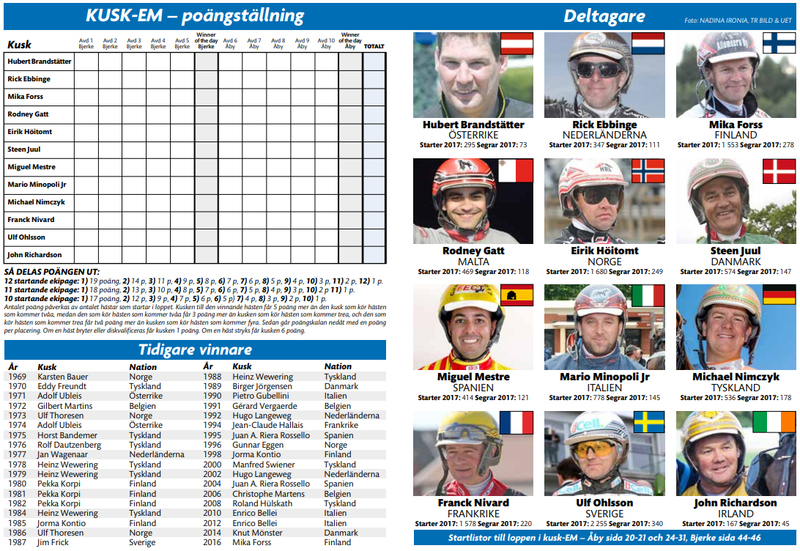 Tyrol de Feugeres - Driver: Jesmar Gafa`, , Bay French 11 year old, son of French parents Ksar d`Algot and Deesse de Feugeres, its overseas winnings total Euro192,450 with a best time of 1`12`4 per kilometre on 2,000m. 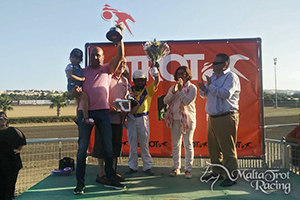 It won a race and placed another 3 times in Malta in its eight outings, with an excellent best time of 1`13`0 per kilometre on 1,640m (1`16`0 on 2,140m). 9. 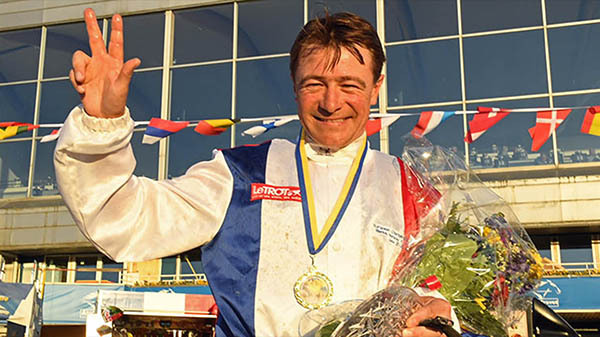 Truscott du Guepre - Driver: Rodney Gatt, Chestnut Roan 11 year old, sired by Kitko out of Jonglerie (best produce), it earned Euro231,870 of winnings in France with a best time of 1`14`1 per kilometre on 2,875m. A really consistent horse in its five outings in Malta to date, it registered 3 wins and a place, making a best time of 1`15`0 per kilometre on 2,140m. 10. Ultra Daidou - Driver: Mario Fenech , Bay 10 year old, son of Love You mated with Djakarta (of which it was the best produce). Winner of Euro325,890 in France, fruit of its consistency, it also made an excellent best time of 1`11`7 per kilometre on 2,100m. It has competed 9 times in Malta, till now placing four times and making a best time of 1`15`1 per kilometre on 2,140m. 11. Urido d`Alban - Driver: Julian Farrugia, Black 10 year old, son of Kerido du Donjon out of Etincelle Ker Anna (of which it was the best produce). 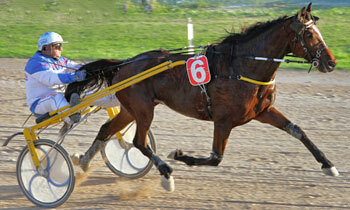 It won Euro189,750 in its career in France with a best time of 1`13`4 per kilometre on 2,150m. It has 17 starts in Malta so far, winning once and placing another 6 times, with a best time in Malta which equalled that made in France (1`13`4 per kilometre on the sprint 1,640m distance) (1`15`3 on 2,140m). 12. Tallien - Driver: Melvin Farrugia, Bay 11 year old, French stallion Extreme Aunou`s best produce, mated to mare Gyka de la Chaise. This horse had a very good career in France managing also to win a Group III race at Angers and to finish runner-up in a Group II at Vichy, among others. 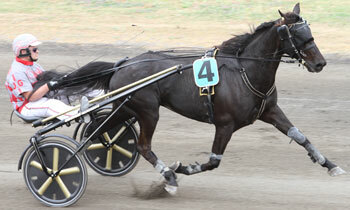 Its winnings totalled Euro437,660, with a best time of 1`12`1 per kilometre on 2,100m. Even its performances in Malta to date have been extremely good, winning three times and placing on another occasion out of its five outings. Its best time so far is 1`15`0 per kilometre on 2,140m. A line-up which is a guarantee of a great final! We wish the very best of luck to all!